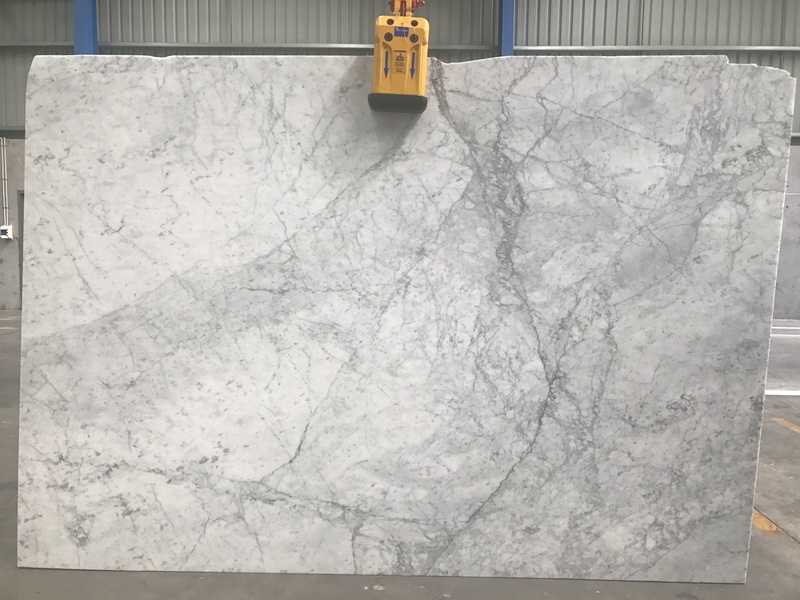 Bianco Carrara is a white and grey marble from Carrara, Italy. 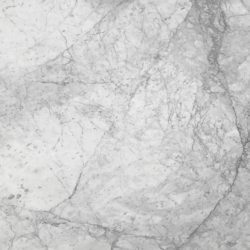 This natural stone can be used for benchtops, vanities and more. 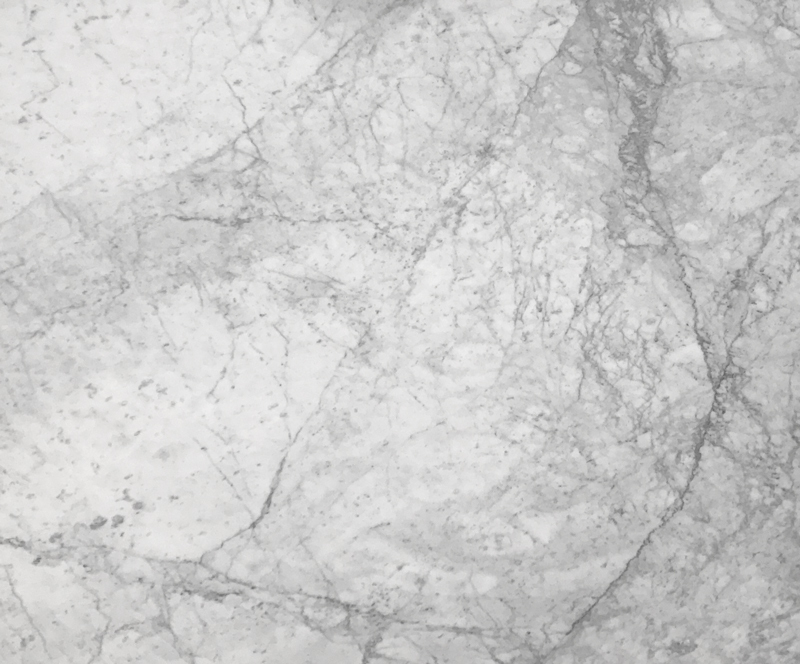 View the rest of our Carrara Marble.